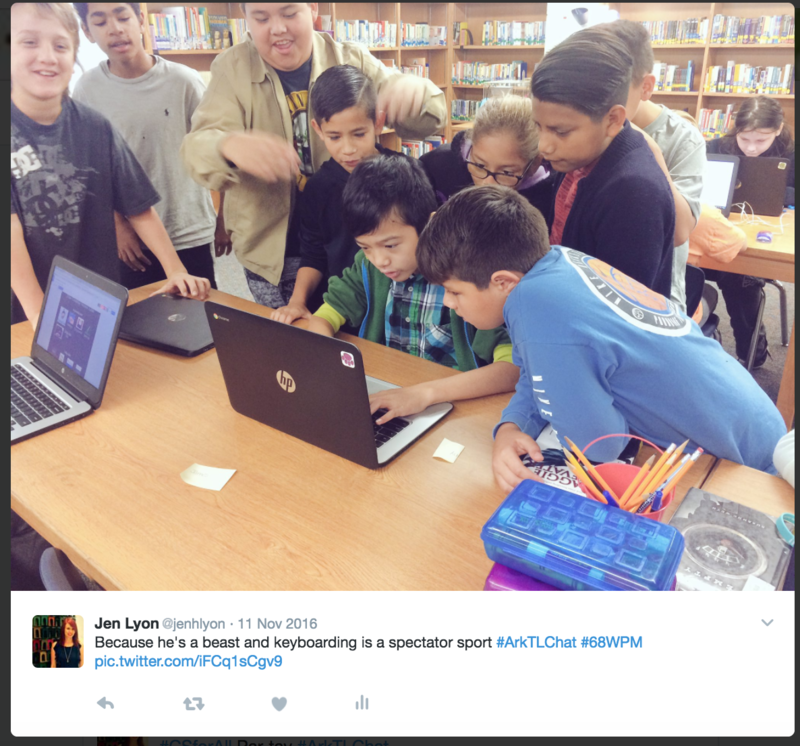 Teachers design and implement a variety of formative and summative assessments that capitalize on technology to provide feedback to students and inform instruction. Math teachers in my building requested a way to allow students to practice multiplication tables in a more engaging way utilizing technology. I designed a spreadsheet which consists of a grid where students fill color depending on the product of each multiplication fact. Students are also encouraged to build their own Color by Product sheet on a different sheet within the workbook. ​This Needs Assessment was created for Introduction to Technology in Schools. It's purpose is to check students' readiness skills in regards to technology skill level, research skills, and content skills (Arkansas History). The assessment is delivered via Google Form. The results of the needs assessment will help determine student grouping and project subject. Teachers provide alternative ways for students to demonstrate competency and reflect on their learning. I hosted a Battle of the Books competition in the library. Students were assessed multiple ways to assure their comprehension of the selected titles including Kahoot comprehension quizzes, Kahoot book quote quiz, author/title/main character puzzle, and a character traits puzzle. Every year, I host a Typing Competition for students as a way to encourage them to practice their keyboarding skills. They grow in leaps and bounds each year during our month-long competition. I provide a plethora of lessons and activities for students to complete outside of class. Goals are set per grade level and students are given typing logs which they use to document their personal growth. I also host times for them to visit the media center to test which give them "official" word per minute (WPM) counts. Writing algorithms for building paper airplanes (or other origami) are great, hands-on ways for students to practice coding. 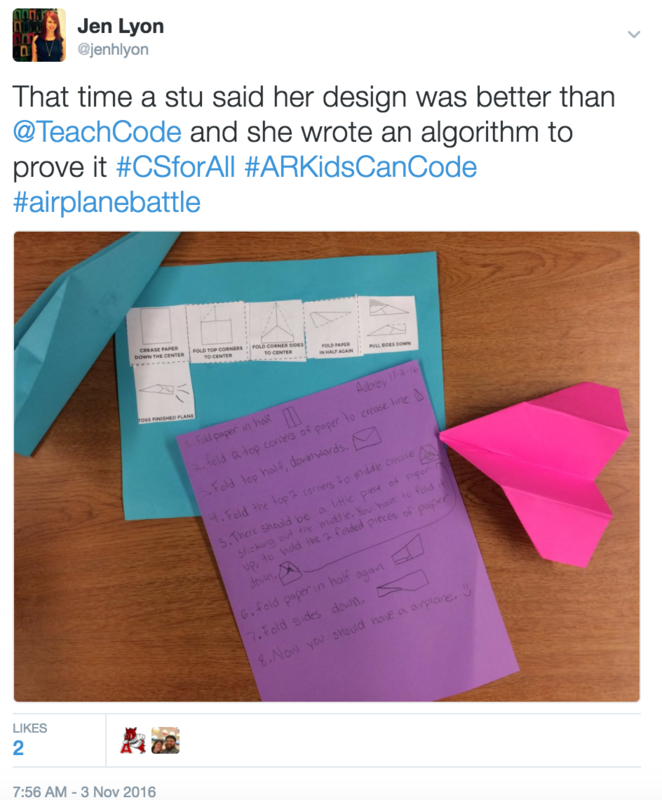 Students who excel at this assessment are always encouraged to extend their thinking by designing their own paper airplane and ensuring that it can be rebuilt by writing an algorithm for it. As part of my Action Research Plan, I developed an instrument to interview third grade students about their motivation, perceptions of math concepts, and acquired skills after using web-based subscription software, IXL Math, to practice math skills.